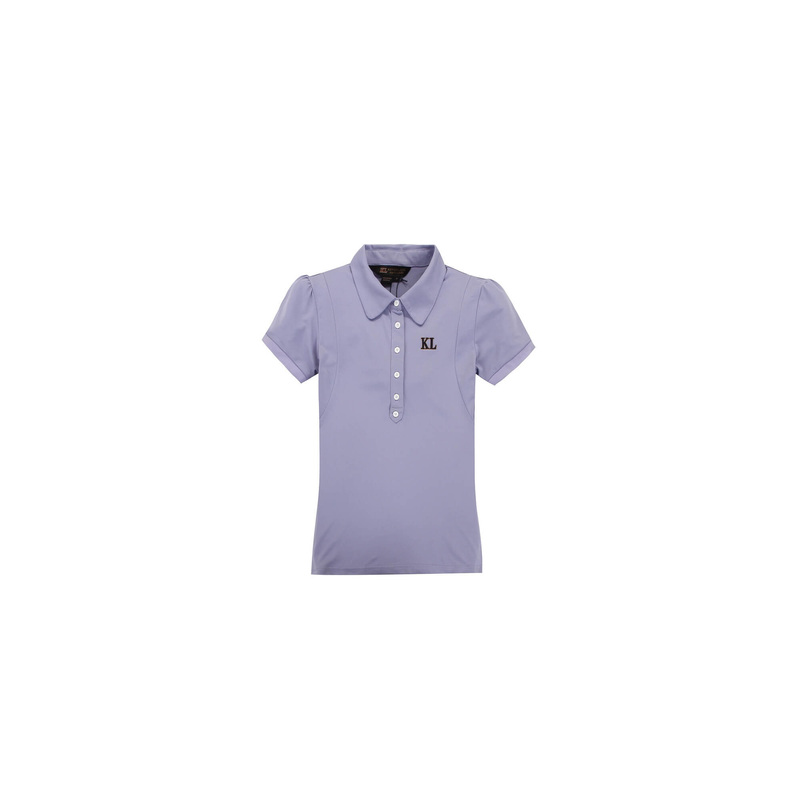 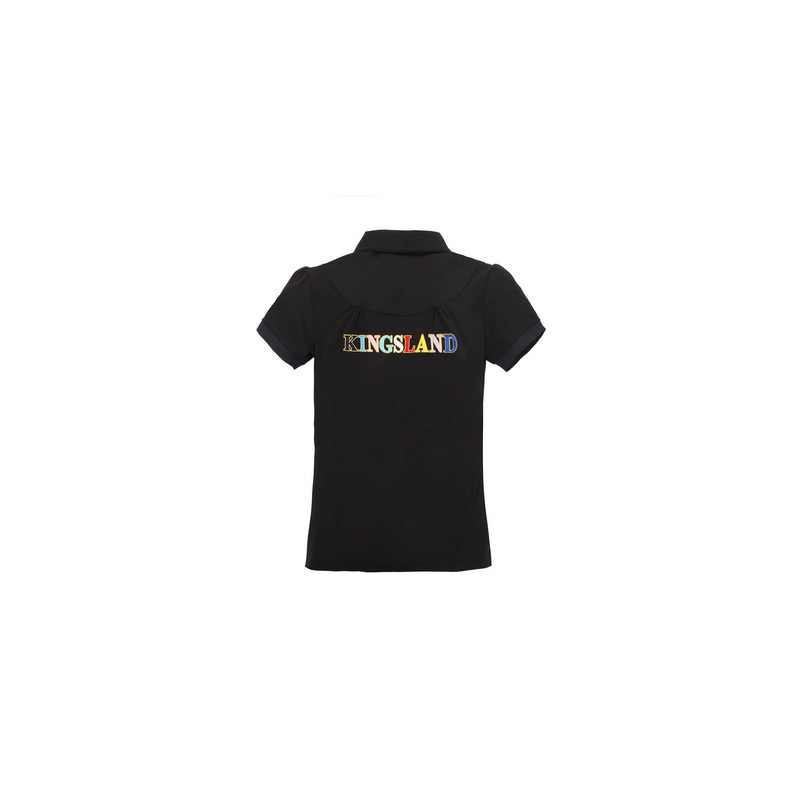 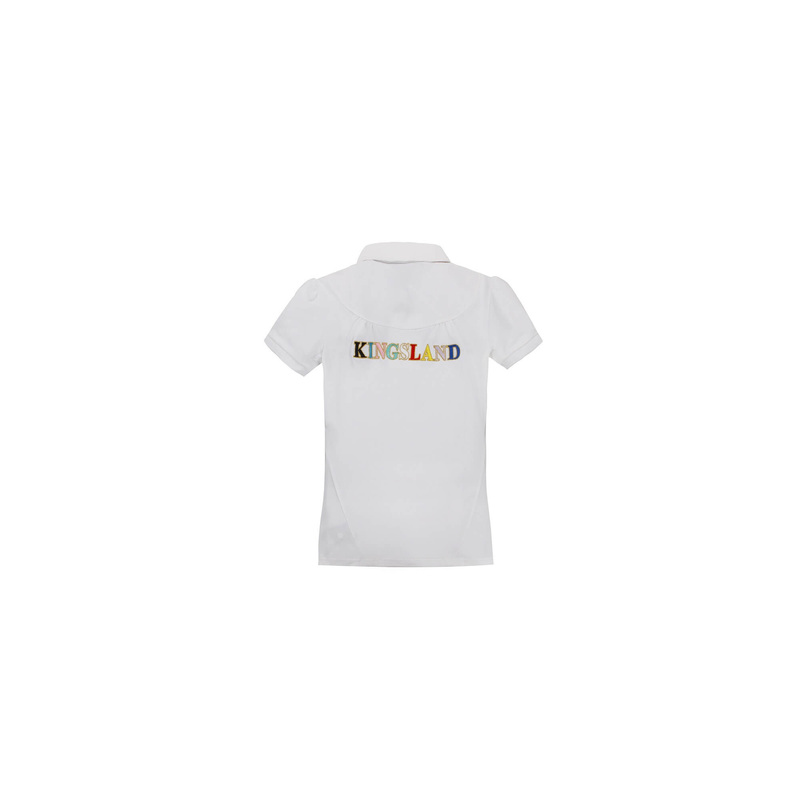 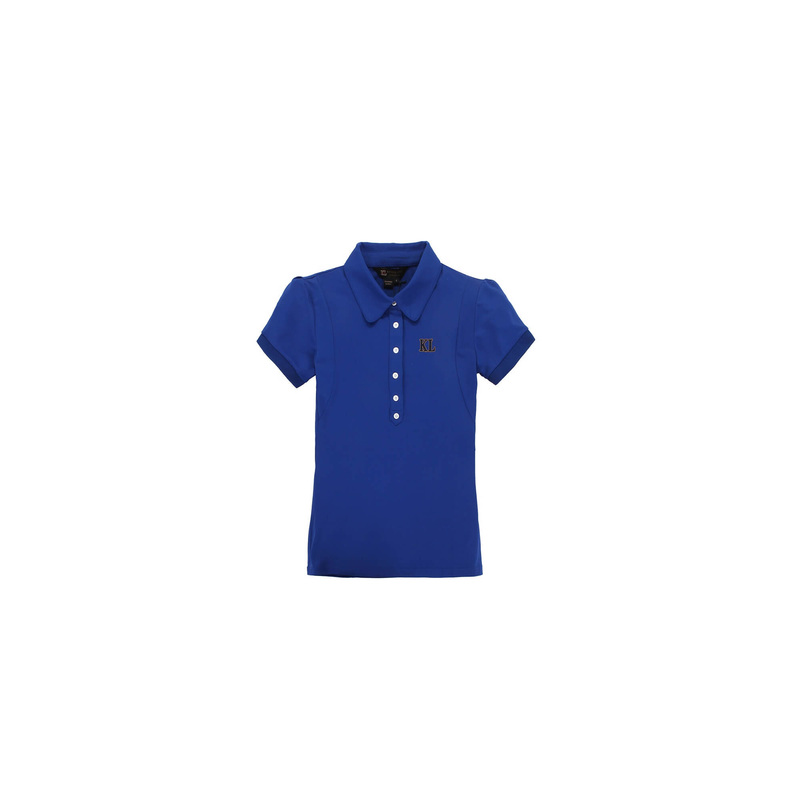 Ideally fitted ladies polo shirt. Made of lightweight, pleasant and quick drying material. 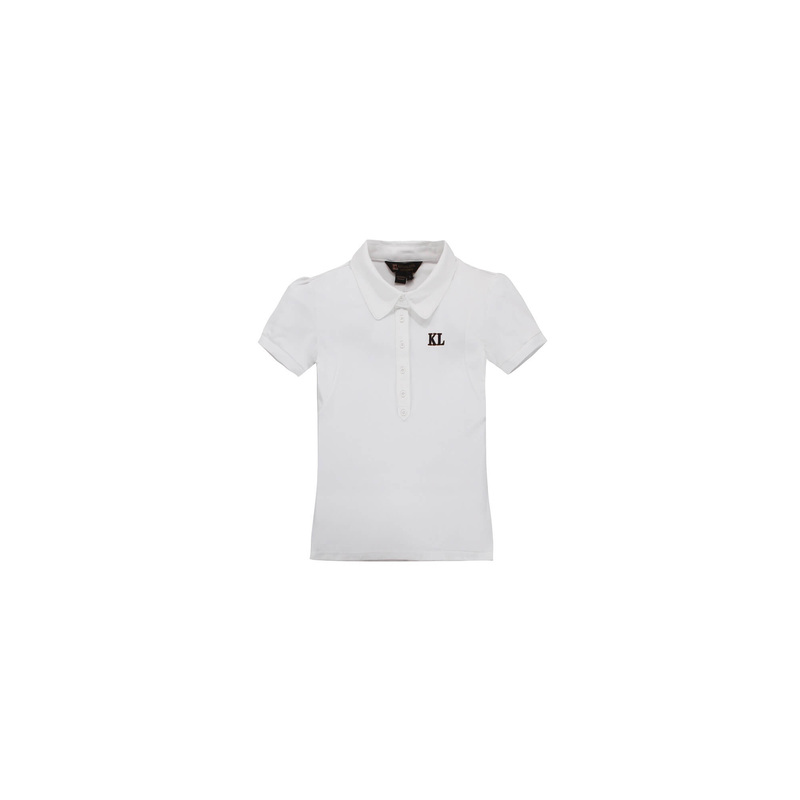 Perfectly suitable for horse riding and spring walk. 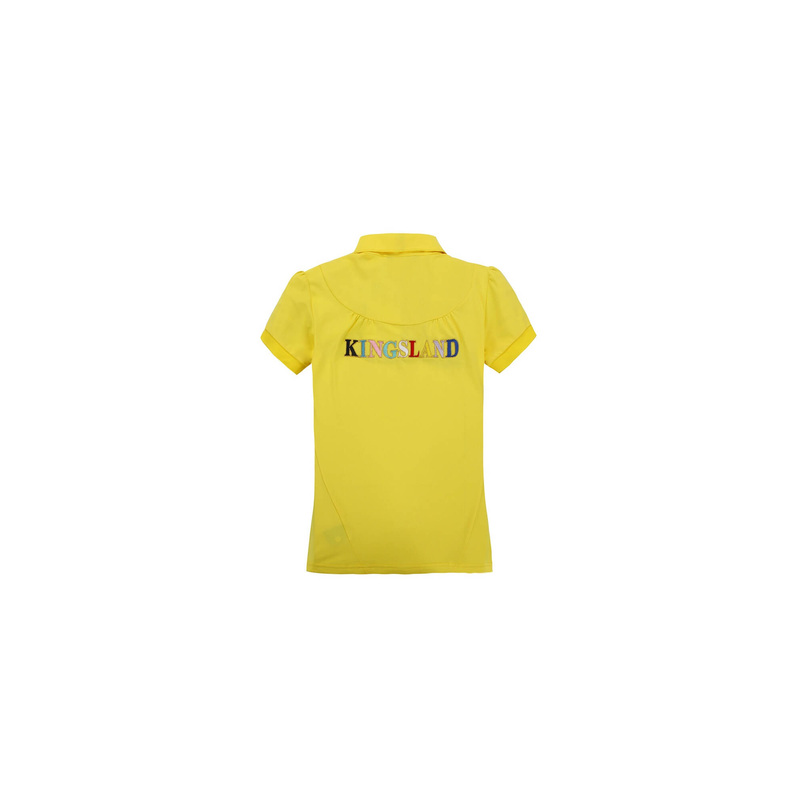 Large, interesting and colorful Kingsland inscription on the back of shirts. T-shirt has interesting ruffling on sleeves and back what gives it girlish charm.